The original contour preserving classification technique was proposed to improve the robustness and weight fault tolerance of a neural network applied with a two-class linearly separable problem. It was recently found to be improving the level of accuracy of two-class classification. This paper presents an augmentation of the original technique to improve the level of accuracy of multi-class classification by better preservation of the shape or distribution model of a multi-class problem. 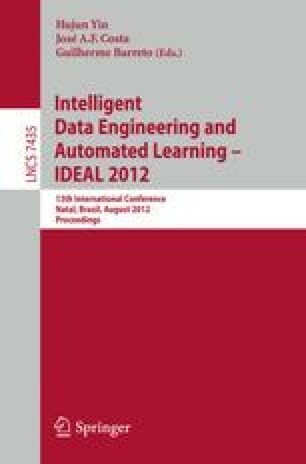 The test results on six real world multi-class datasets from UCI machine learning repository present that the proposed technique supports multi-class data and can improve the level of accuracy of multi-class classification more effectively.